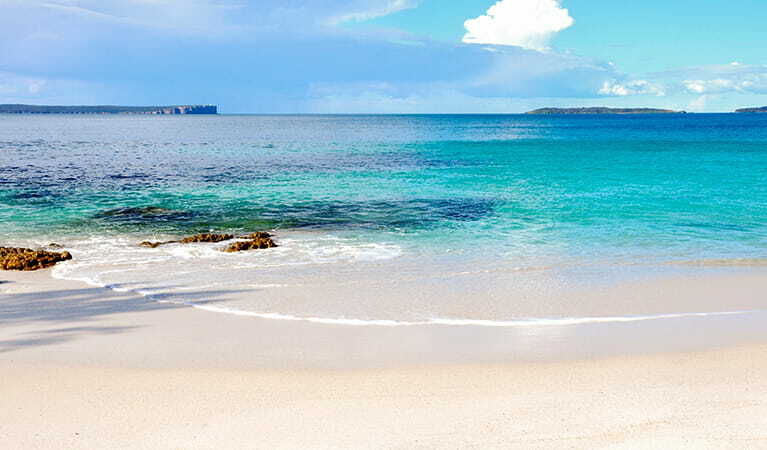 With its glistening turquoise waters and clear white sand, Chinamans Beach in Jervis Bay National Park provides a spectacular backdrop to any beach wedding and is an ideal venue hire option for events. A completed application form should be received at least 6 months in advance of the event in order to assure availability of your preferred venue and date(s) and adequate time for the review process by NPWS. Initial assessment of the event application, site plan and supporting documentation may take 2-3 weeks. Please contact the Events and Venues Unit for information regarding cancellations. 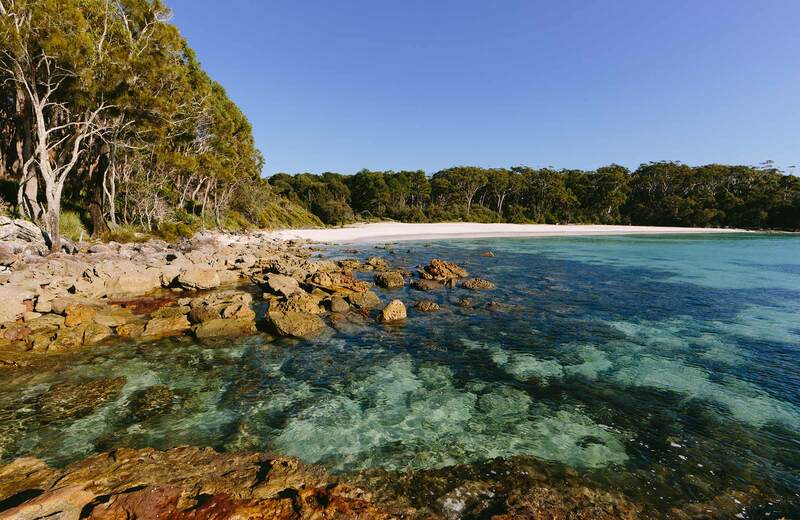 One of the NSW South Coast’s hidden gems, Chinamans Beach adjoins the popular Hyams Beach, Greenfield Beach and Jervis Bay Marine Park. With its glistening turquoise waters, clear white sand and isolated location, Chinamans Beach is an ideal venue hire option for anyone looking for a memorable beach wedding, or indeed, anyone simply looking for an awe-inspiring backdrop to any event. Although it’s isolated, you and your guests won’t need to be concerned about finding nearby facilities, as all your necessities are only a short walk away. Take a virtual tour of Chinamans Beach captured with Google Street View Trekker. 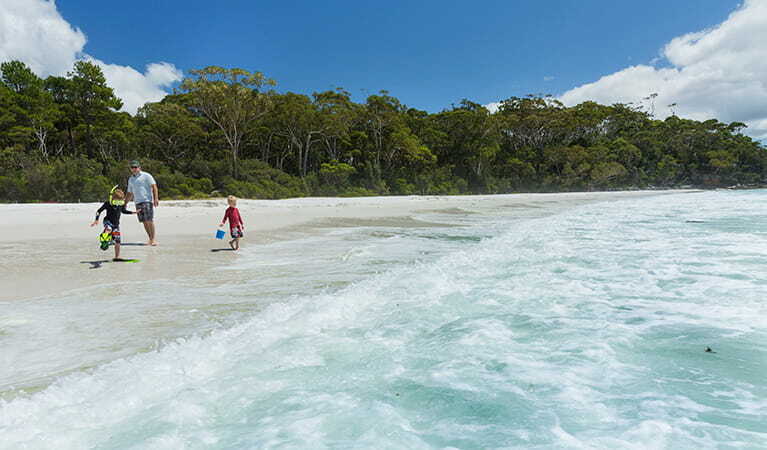 Jervis Bay National Park is always open but may have to close at times due to poor weather or fire danger. Contact hours: Monday to Friday, 9am to 4pm.